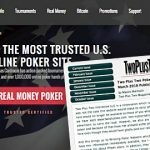 The TwoPlusTwo online poker forum drops Winning Poker Network as advertising client due to ongoing concerns of chicanery at WPN's Americas Cardroom site. 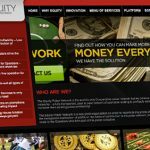 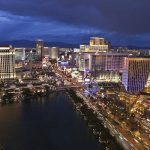 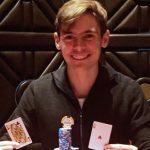 GetLuckyPoker now operating in beta-mode; Winning Poker starts cashing out in Bitcoin, and Breakout Gaming goes quiet. 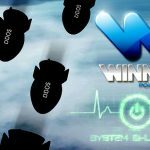 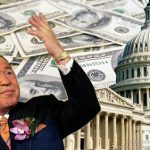 WPN had no choice but to terminate their valiant attempt to host the first $1m guaranteed tournament after being subjected to a DDoS attack. 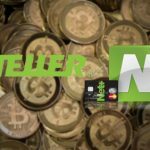 NETELLER gives Bitcoin the cold shoulder after an updated company policy bans transactions using virtual currency on its network. 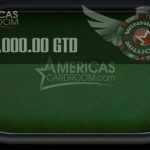 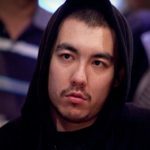 America’s Cardroom to host the first $1m guaranteed tournament in an exceedingly long time. 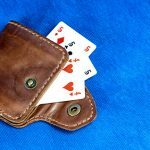 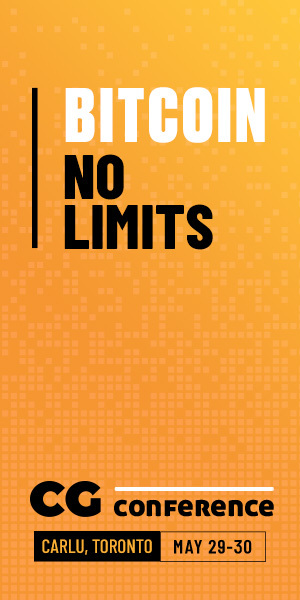 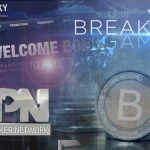 The EPN has become the second unregulated network to withdraw real money games from regulated U.S states, after the Winning Poker Network (WPN) did likewise just under a fortnight ago.